INDIO, Calif., April 21, 2018 /3BL Media/ - Goldenvoice’s Coachella Music and Arts Festival has phased out single-use plastic straws, making it the first festival in the world to align with Lonely Whale’s ‘For A Strawless Ocean,’ an open-source guide to reduce plastic pollution. According to Lonely Whale, across the United States, nearly 500 million plastic straws are used and tossed each day, amounting to approximately 12 million pounds of plastic waste year. The initiative coincides with Earth Month 2018 and also will be implemented at the upcoming Stagecoach: California’s Country Music Festival taking place April 27-29, 2018, in Indio, CA. 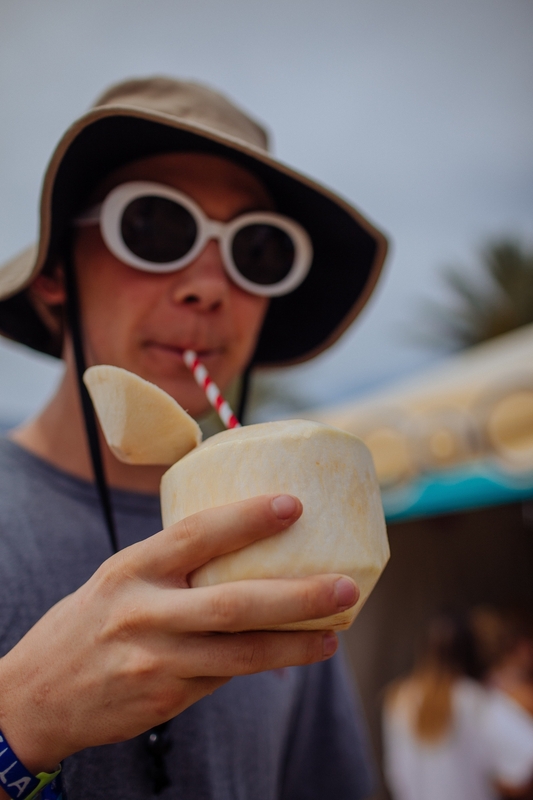 Vendors throughout both festivals are replacing plastic straws with marine-degradable paper straws, as part of each festival’s sustainability efforts which include waste and recycling programs. 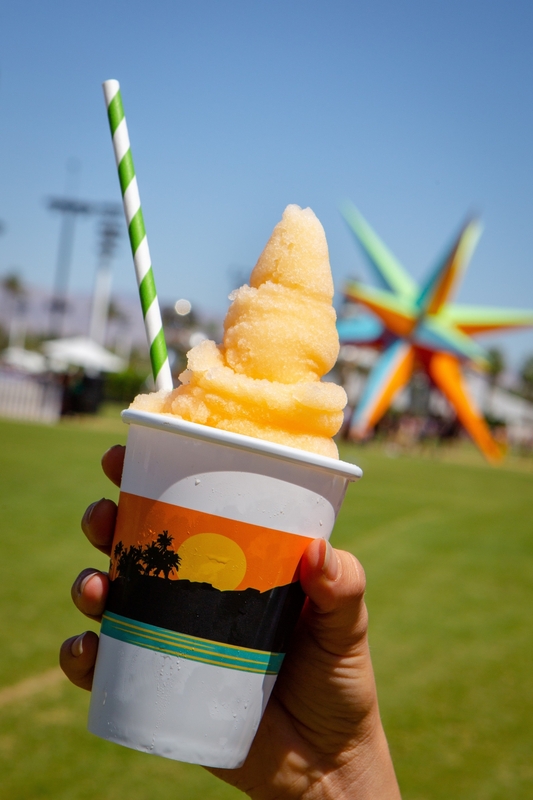 Goldenvoice’s straw policy at Coachella and Stagecoach are part of AEG’s industry-leading corporate sustainability program, AEG 1EARTH. The 10-year old program focuses on reducing AEG’s global environmental impact. Goldenvoice, creators of Coachella Valley Music & Arts Festival and Stagecoach: California's Country Music Festival, also produces Arroyo Seco Weekend, Camp Flog Gnaw Carnival and operates Los Angeles music venues including the Fonda Theatre, El Rey Theatre, Shrine Auditorium, and The Novo. Beginning as an independent punk rock promoter in 1981, Goldenvoice now promotes over 1800 shows a year in California, Nevada, Alaska, Arizona, Hawaii and Canada.